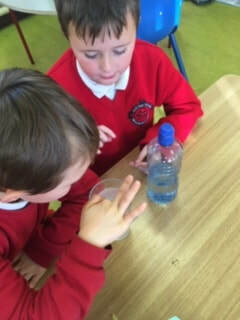 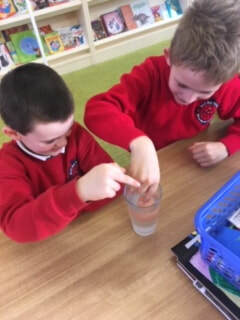 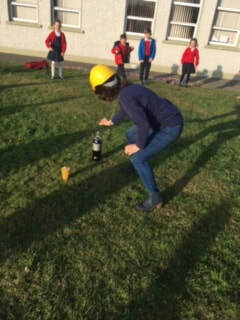 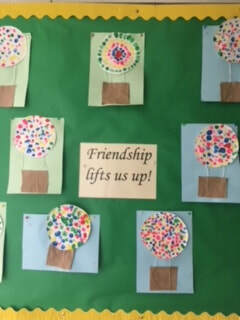 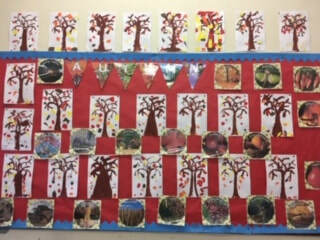 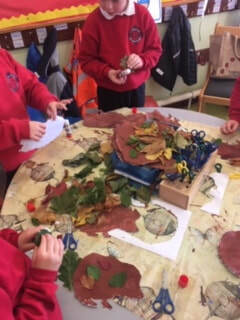 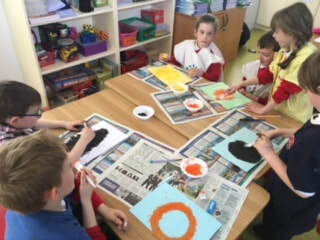 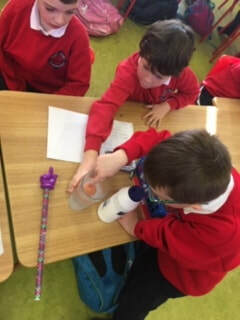 We had lots of fun during Science Week. 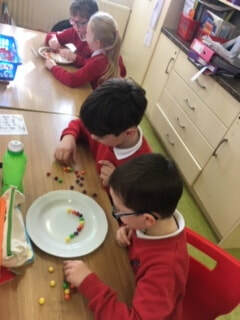 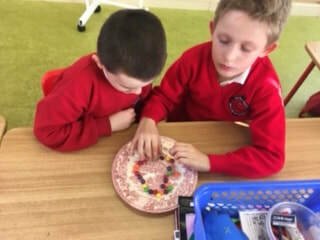 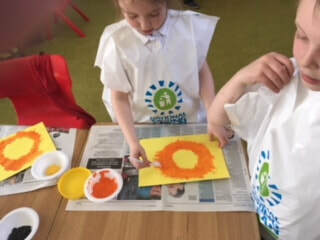 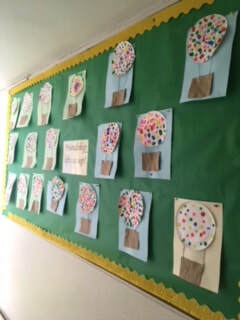 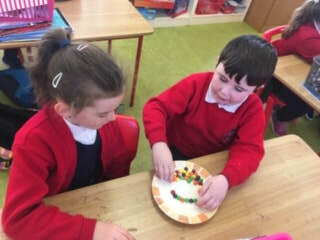 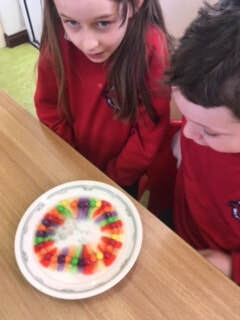 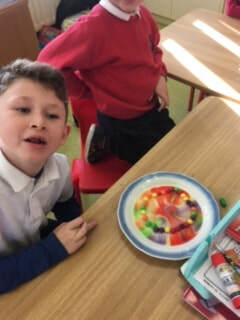 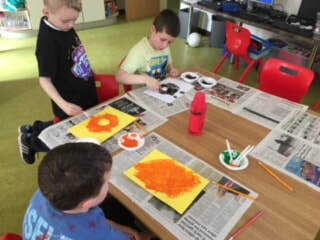 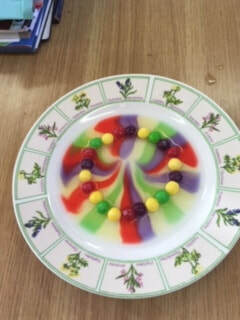 The children loved creating rainbows with skittles. 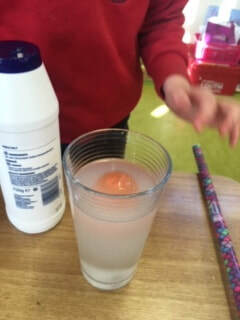 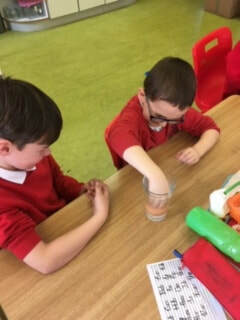 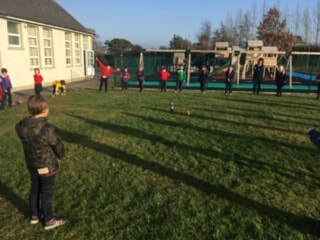 They problem solved how to make an egg float and we had lots of fun watching what happens when you drop mentos mints into coke. 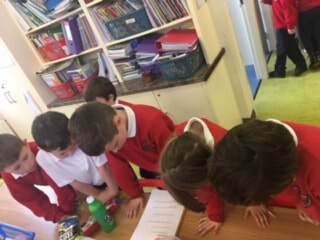 It was all very exciting. 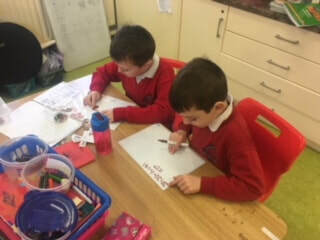 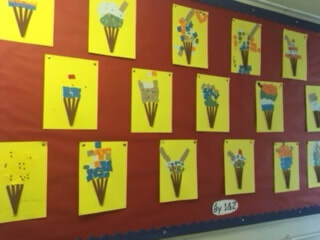 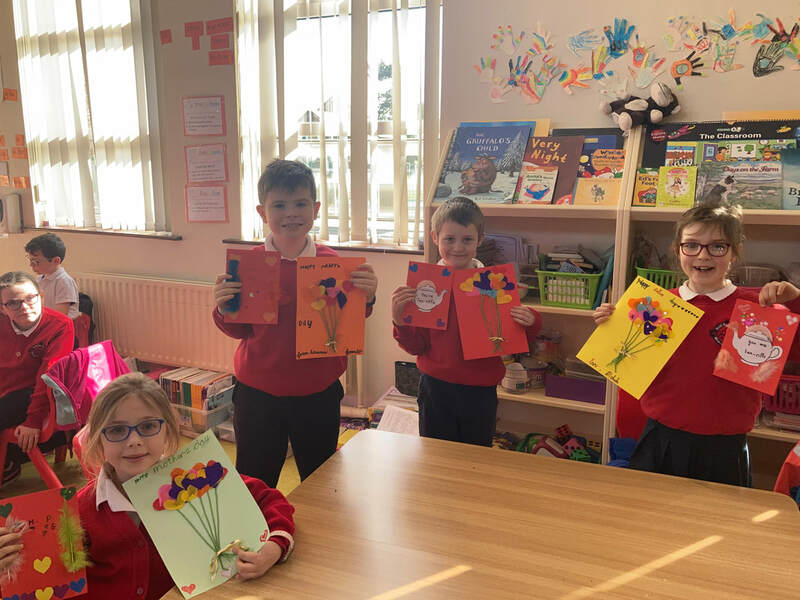 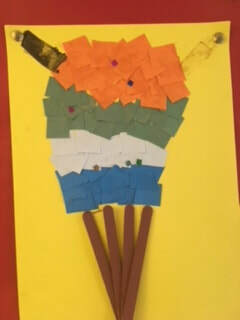 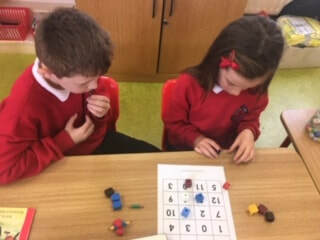 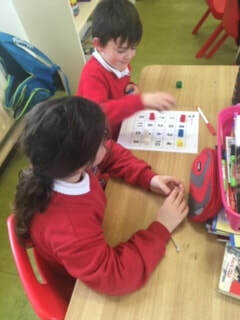 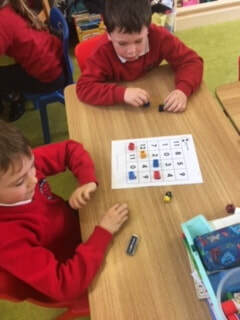 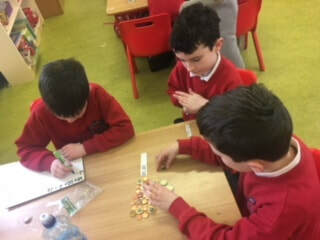 We had lots of fun during Maths Week. 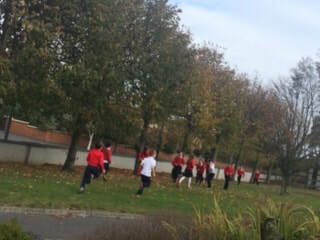 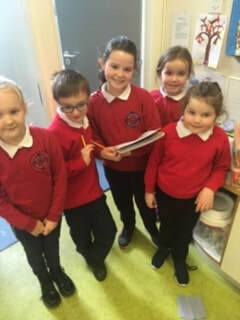 We played lots of games and we did a maths trail around our school. 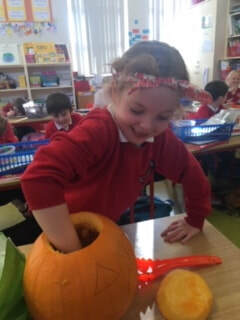 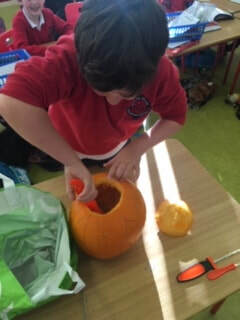 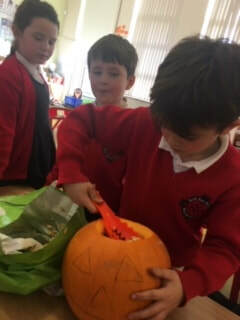 We had lots of fun carving pumpkins. 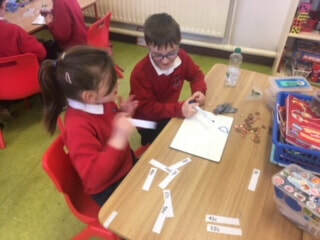 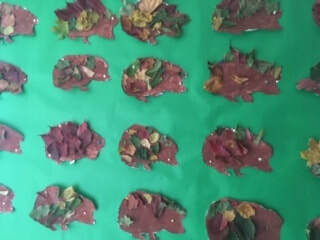 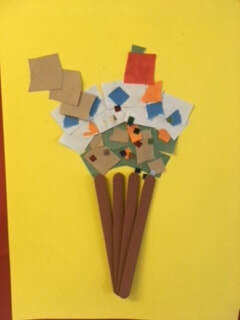 1st and 2nd are learning all about money.